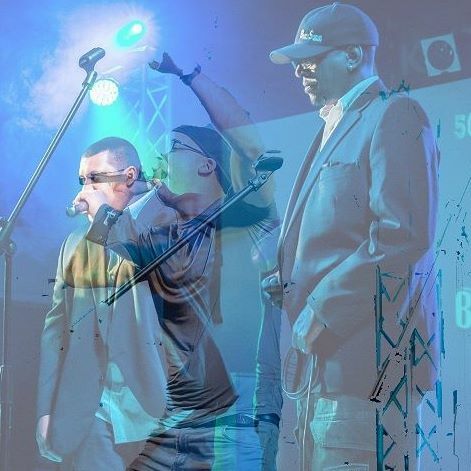 An IAC #1 Song in the Hip Hop Charts, NOBULL & 2mental talk about their journeys so far through life. NOBULL & 2mental talk about their journeys so far through life. 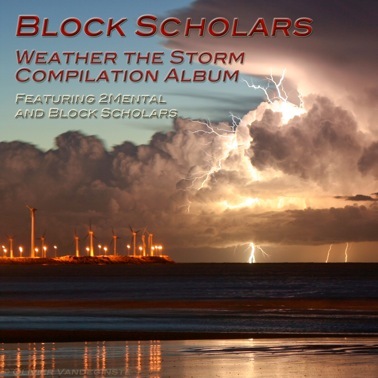 A song featured on, Block Scholars album, "Weather The Storm", a best seller on Magnatune. Won Hollywood Music In Media 2014 Rap/Hip Hop Song Of The Year, reached #1 in Hip Hop Chart & #10 in All Genres Chart. THANK YOU!!! Soul searching is the beginning of redemption and the end of forced captivity. So bow your head, give thanks and Smoke Dat!